John J. Fruzyna Sr.,beloved husband of JoAnn Fruzyna, loving father of David Fruzyna, Christene( Robert) Nowicki, and John J. 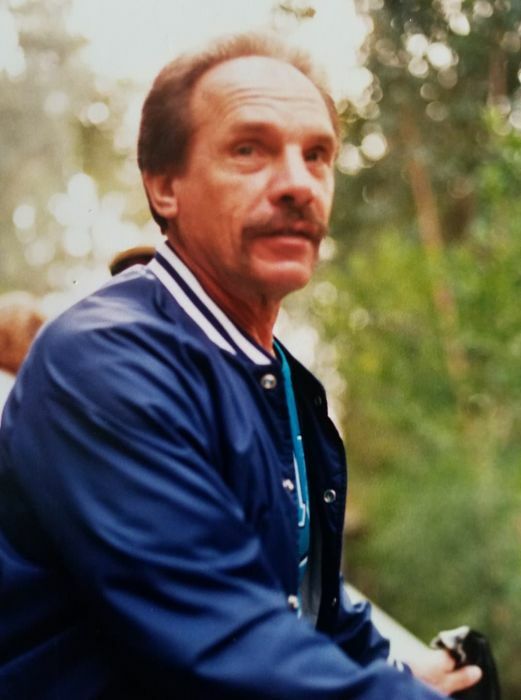 (Sandra)Fruzyna Jr., proud grandfather of Devin Fruzyna and JoAnna Nowicki, cherished brother of Mary and Shirley, preceded in death by his siblings Frank , Loretta, Adeline, Rose and Joe, former husband and dear friend of Cindy Cichon, loving uncle and friend to many. John was a proud Army veteran of the Korean war and an auxiliary police officer for the city of Northlake. He will be missed by all.